A special offer. While stocks last. Get these three short story collections for the price of one. Miniature stories. Each can be read in 2/3 minutes. 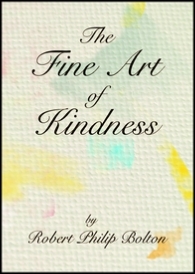 Sometimes even the smallest kindness is rewarded, somehow; even if it takes a lifetime. A word picture of a Catholic family’s life in New Zealand in 1954. Heartwarming and nostalgic. 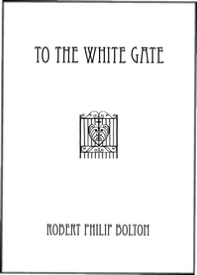 HOW TO ORDER DIRECT FROM THE AUTHOR. 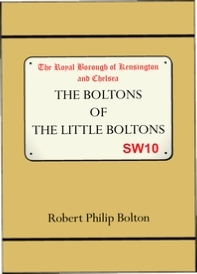 Click on the ORDER HERE button (left) or email me at robert@bolton.co.nz including the book(s) of your choice, your name and postal address, and I’ll send you online banking instructions and your books by return post. 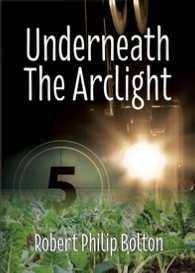 A gentle novel ideal for lovers of nature and the mysteries of life and the after-life. 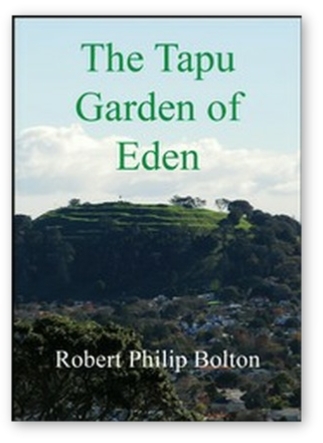 A hugely popular New Zealand story for teens (and adults). Favourably compared to ‘The Whalerider’. 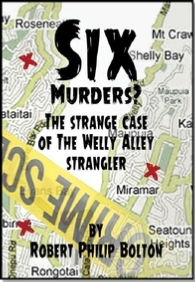 Murder, mystery and mirth on the streets of New Zealand’s capital. A wonderful funny New Zealand novel with a cast of delightful characters. Kiwi servants working in a posh London home. True, gentle and amusing. For Viktor. The story of Mussorgsky’s ‘Pictures at an Exhibition’. Ideal for lovers of classical music. There’s nothing else like it in the world.